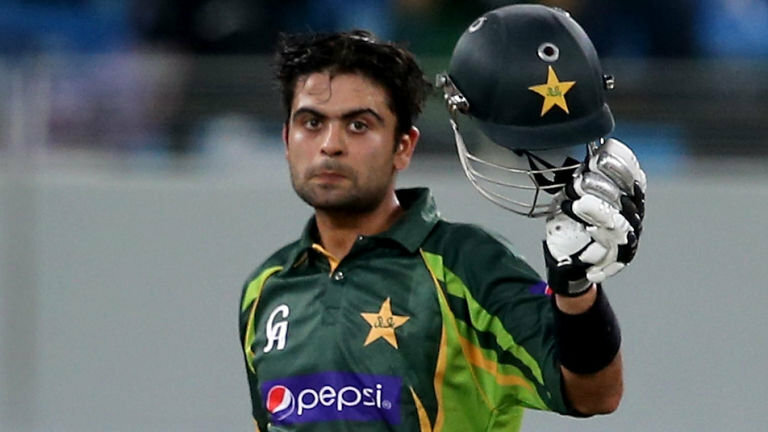 BRISBANE – Ahmed Shahzad is likely to miss the match against Zimbabwe after suffering a heel injury during the practice session, reported 92 News on Friday. He was immediately taken to a local hospital where his Magnetic Resonance Imaging (MRI) test was conducted. The test reports were clear, but he was advised to take rest due to swelling. Earlier, he had suffered an elbow injury during the tournament.